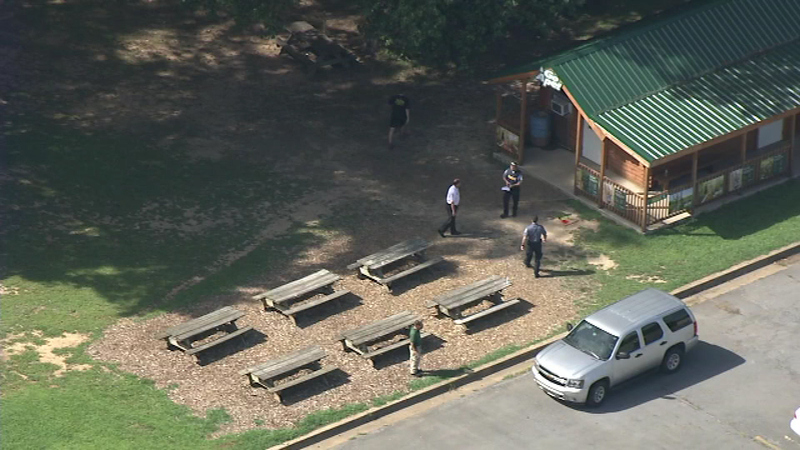 A 59-year-old woman is dead after falling approximately 40 feet from a zip line at a Delaware state park, police say. BEAR, Del. 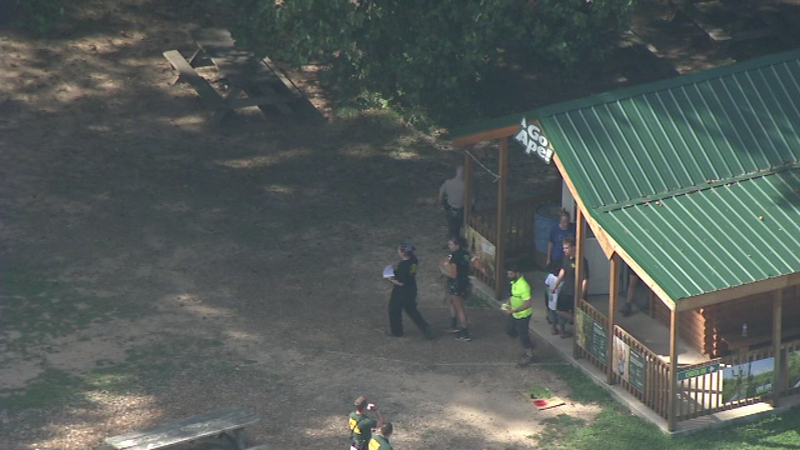 (WPVI) -- Authorities have identified the woman who died after falling approximately 35 feet from a zip line at a Delaware state park. Police say 59-year-old Tina Werner of Felton, Kent County was standing on a platform, waiting to descend on a zip line. It was at this point, police say, she fell from the platform to the ground. 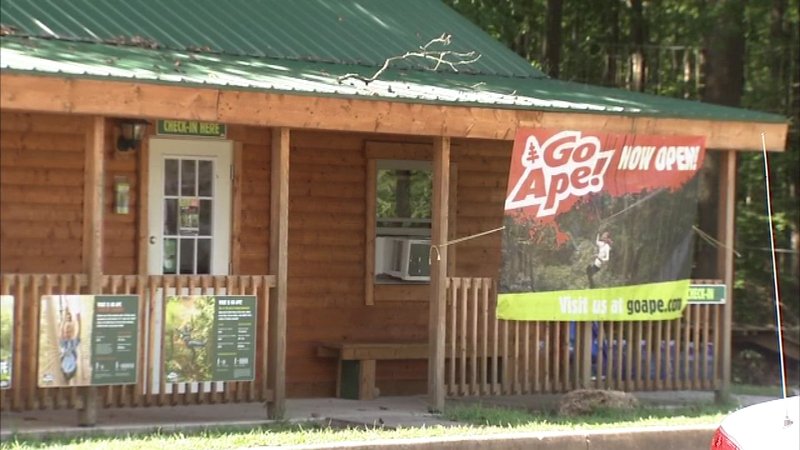 The fatal accident occurred around 2:35 p.m. Wednesday at the Go Ape Tree Top Adventure attraction at the Lums Pond State Park, located at 1068 Howell School Road in Bear. We are very saddened by the events from yesterday at our Lums Pond State Park location and feel deeply for the family and friends. As well as carrying out our own thorough investigation into the circumstances surrounding the incident, we have already begun working with external agencies including the Delaware State Police. 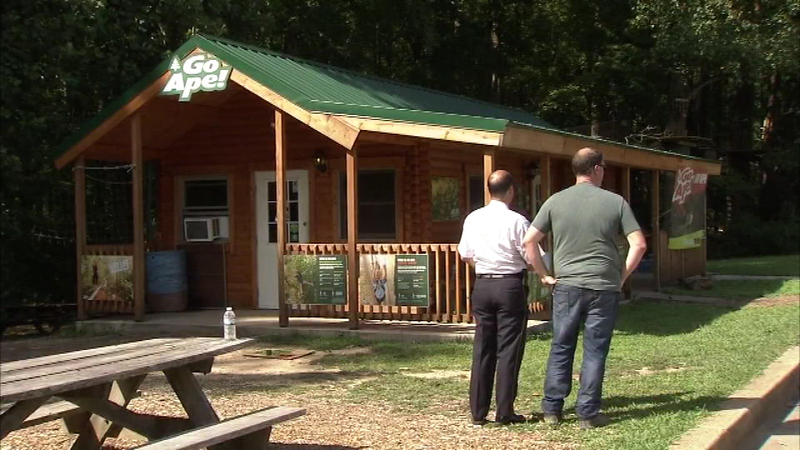 More than 6 million customers have undertaken Go Ape courses safely in compliance with American and European standards. Having undertaken our initial investigation, and having talked to witnesses to the incident, we can confirm that an adult participant attended our course at Lums Pond where she underwent training in the safe use of the course. Having completed her training on how to remain attached to the safety system the participant proceeded onto the course and progressed to the final platform of site 4, towards the end of the activity, where she fell from the platform to the ground. Participant witnesses have stated that at the time of the accident the participant had unfortunately disconnected herself from the safety system. We confirm that a full inspection of the course, with particular focus on the last platform at site 4, has been undertaken and all of the course and associated safety equipment was and remains in sound operational condition. Nothing was broken or unserviceable. Our course at Lums Pond is currently closed to guests as a mark of respect. We would like to thank the State Police, our Park Partners and the emergency services for their prompt assistance. The thoughts and prayers of all of us remain with the family and friends. 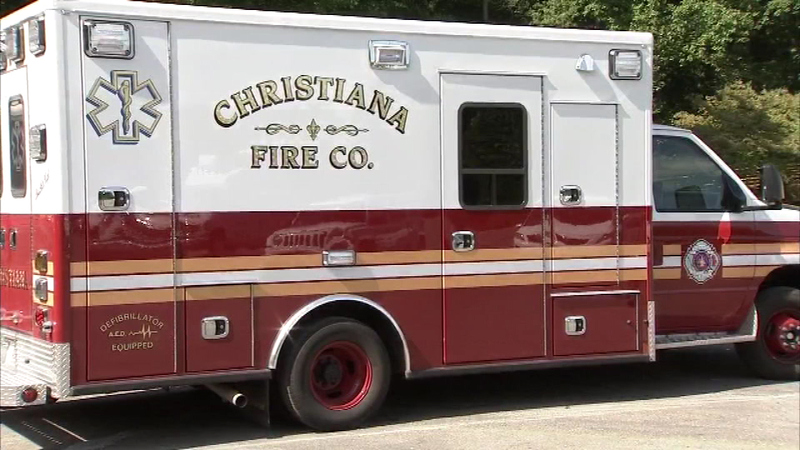 Authorities say paramedics had to perform CPR en route to Christiana Hospital where she was pronounced dead. Other guests - some veterans of zip lining - were saddened and shocked about how something like this could have happened. "I mean it's very safe, the equipment is very safe," said John Lunsford of Bear, Delaware. 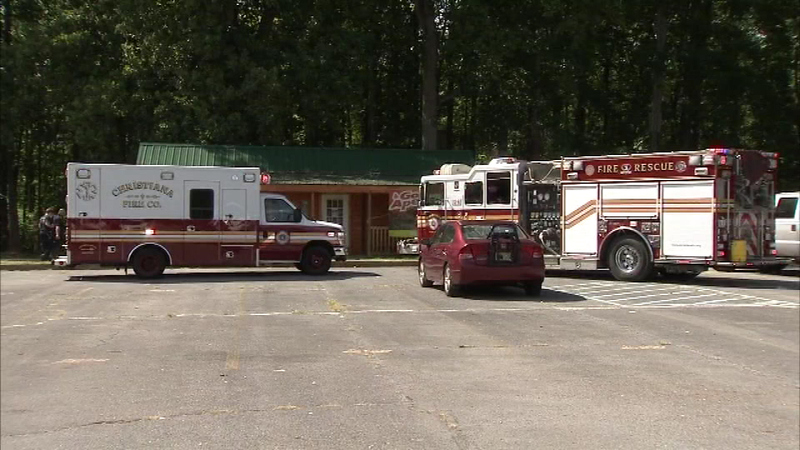 Police have identified the woman killed in a zip line accident in Delaware. According to the company's website, Go Ape offers a tree-top adventure experience, featuring a two to three hour journey through the forest canopy, with suspended obstacles, Tarzan swings and zip lines. "The staff basically takes you through how to hook up to the wires and everything as you're going across all the obstacles," said Lunsford. "To me it's always been very safe, and it's a super fun activity around this area for sure," said Tara Altenritter of Bear, Delaware. Lunsford says he could imagine how it's possible for someone to fall. "I could imagine, yes. I mean if they didn't go through the precautions of hooking themselves up with the carabiners, lost their balance and fell whatever point on the platform, it could be possible," said Lunsford. "I mean I could see how it could happen as just a complete accident," said Altenritter. In a statement, Chris Swallo, the director of Go Ape, says, "Our thoughts and prayers go out to her family and friends and in particular to those who were on the course with her at the time." Werner's body has been turned over to the Division of Forensic Sciences where an autopsy will be performed. 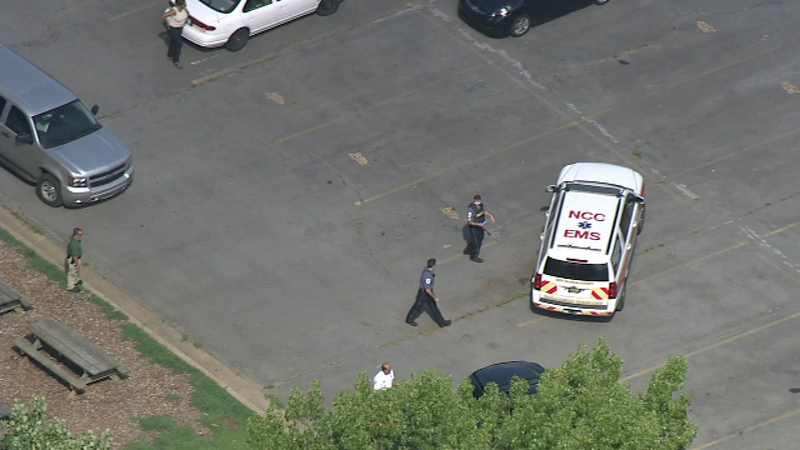 The investigation is ongoing, but police say foul play is not suspected.